There are few things that I like more than free cash. And today, that's exactly what we are giving away. $165 dollars to be exact. I can think of SO many things that I would love to buy with that amount of moola. And it is honestly so SO easy to win it. 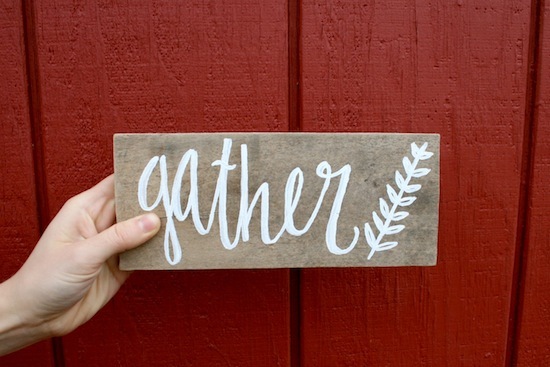 As if that cash wasn't enough to get you excited, Rachel is giving away a darling handmade "gather" sign from her Etsy shop: The Little Homeplace. Check out her shop for more adorable custom signs. SO, let's sum this all up, shall we? $165 dollars via paypal from a bunch of beautiful ladies AND a cute handcrafted sign. I think this is a win for any human. Ever. 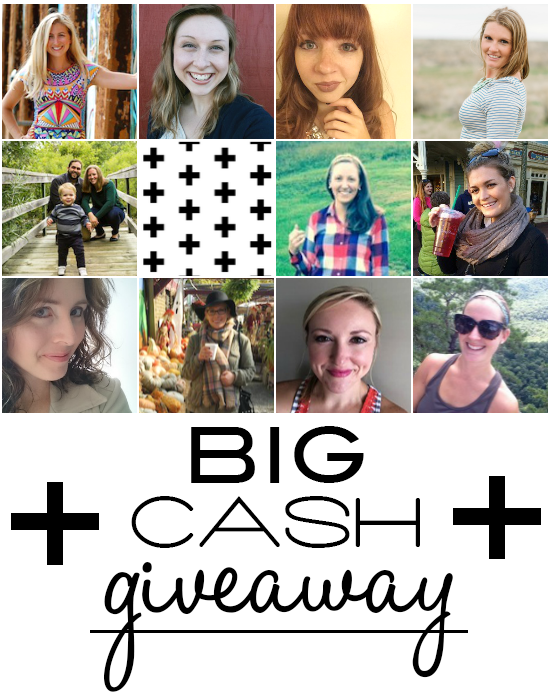 Go get yourself entered, and follow some of the best blogs that you've ever read. You've been missing out on life if you don't already follow them!